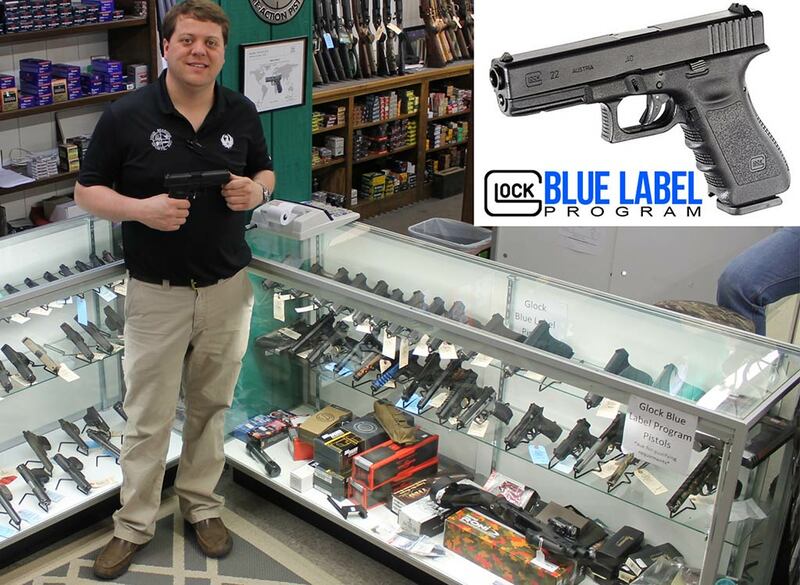 We’re very excited to be a Glock Blue Label Program Dealer. If you’re in the military, law enforcement, EMT, Fire Fighter, Volunteer Fire Fighter, Paramedic, Corrections Officer, work for a State Licensed Security Company, LE Academy Cadet, or Court Judge, you qualify for this program. Not only does Glock offer special pricing, Four Seasons Sports wants to give back by offering the lowest prices we’re allowed to offer in the Program. No wonder we have customers coming to us as far away as the coast to the east, and Fayetteville and Raleigh to the west.